If you are an online business or rely on retail systems to keep your registers ringing, you could easily calculate the hourly loss due to system downtime. Similarly, manufacturers, distributors, healthcare organizations, and financial services firms all rely on mission-critical systems to keep employees productive and customers happy. How long could your business survive without email? More than likely, not very long. While more difficult to quantify, communications and collaborations are mainstays to employee productivity and interactivity. In addition to direct financial impact, consider the public relations consequence related to data loss. Other files and productivity applications are also important to ongoing operations. However, there is a cost to rapid recovery. Understanding the tradeoffs between costs and how much time it takes to recover will help you balance the risks with the financial constraints. Your network is a critical component for data backup and recovery. Some systems may have a backup window of several hours. A high-performance network can reduce the time it takes for backup and recovery. What’s more, an optimized network has less chance of downtime and connection loss. A flaky connection may reduce the integrity of your backup and impede progress during data recovery. By monitoring your network you can identify performance bottlenecks, bandwidth constraints, and poorly performing hardware. Keeping your network up to date also reduces unforeseen risks from intrusion that can also impact your recovery time. Data loss can occur for a variety of reasons. Unprotected systems may be stolen or become corrupted from Malware. Natural disasters including fire, earthquake, tornados, cyclones, and hurricanes may make data unavailable. Your data may fall victim to human error or hardware failure. Regardless of the reason, recovering from a data loss isn’t something any business wants to face. Backup is really about recovery. Testing your backup provides a number of benefits. Missing files or systems components could cause delays during the recovery process. Data corruption may occur, leaving your backup useless. 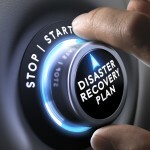 Network failure during backup may also add to the time it takes for your business to fully recover. 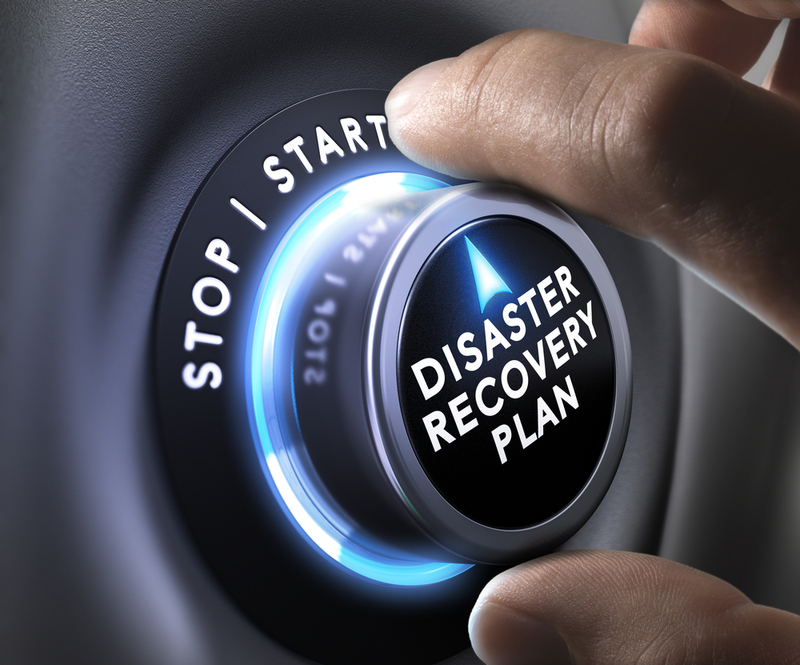 By periodically testing your backup you can identify these issues before they occur and avoid common pitfalls associated with disaster recovery scenarios. If you feel you cannot afford a data loss, research indicates you are not alone. Take the time to consult your technology advisor to minimize business risks from losing your critical data.